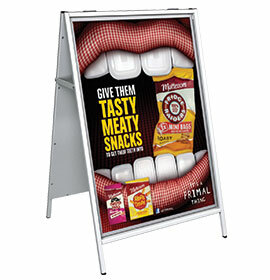 Over the years we have developed a number of generic, often sector specific, product display solutions. 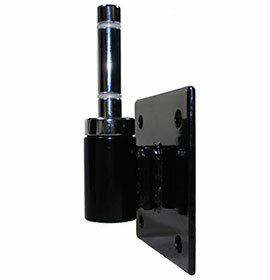 They are manufactured in the longer life materials we are masters at designing in and working with. 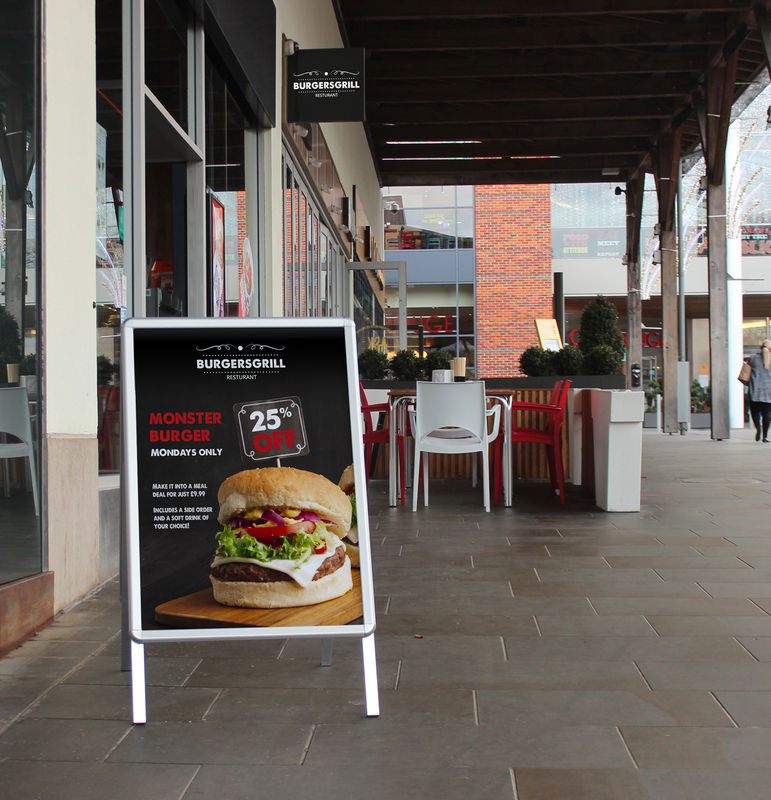 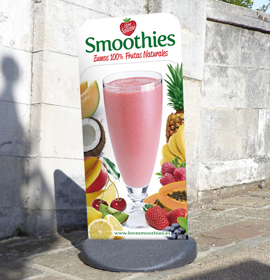 Steel, aluminium and rigid plastics, a multitude of fabrication and moulding processes, hard wearing customisable finishes and high quality printed graphics come together to produce eye-catching, retail friendly and compliant displays that deliver results. 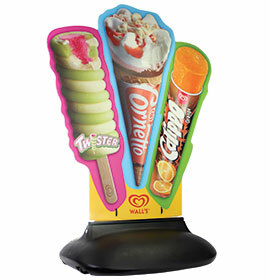 Some of the popular ones are listed here. 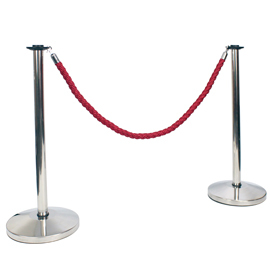 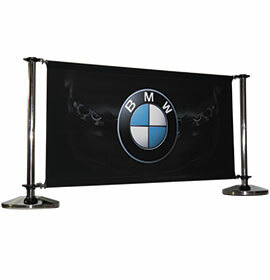 All are available customised to order and are subject to a minimum order quantity. 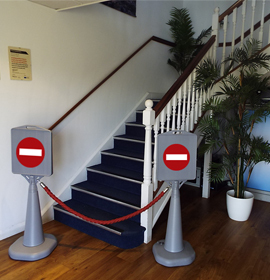 If the guide minimum order quantities stated are in excess of your requirements, particularly for trial purposes, then please contact us. 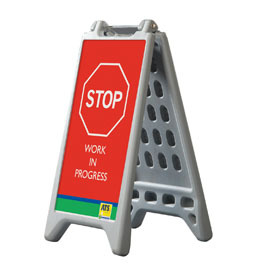 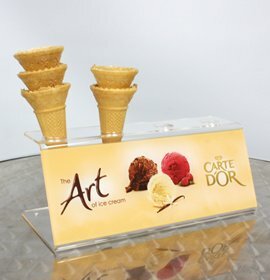 Acrylic or aluminium cone holders with direct to surface print, available in a range of sizes. 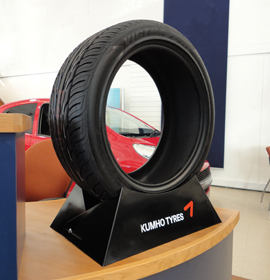 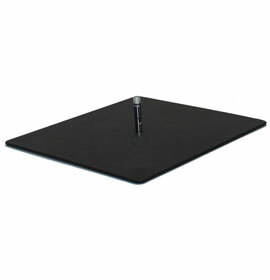 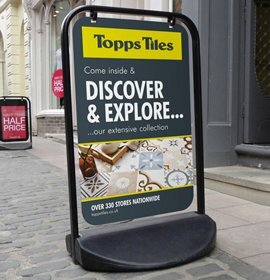 Simple yet stylish tyre display plinth suitable for a wide range of tyre sizes from 180mm to 370mm. 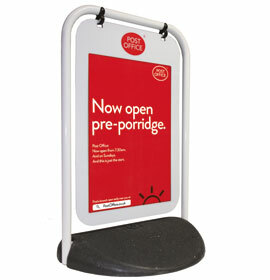 This iconic flat-pack trolley display performs brilliantly. 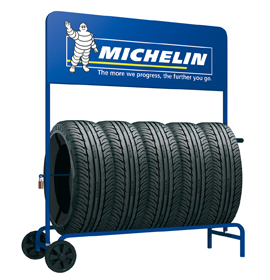 Multi tyre display and secure storage in one with eye catching branded header. 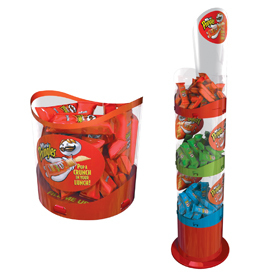 Minimum order quantity (guide) 50. 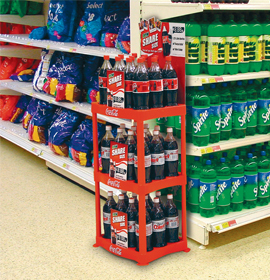 Semi-permanent floor display for larger SKU’s such as food and drink bulk packs and cases. 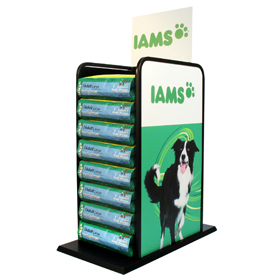 Cost effective impulse sales driver, in single compartment counter top and freestanding 3 tiered options. 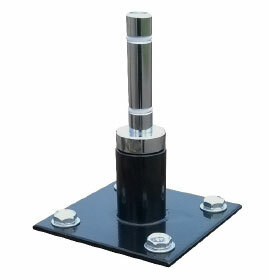 Flat-pack design for ease of distribution and simple assembly in the field. 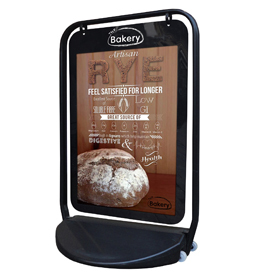 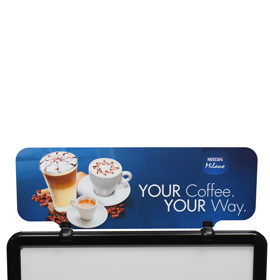 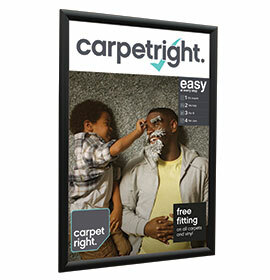 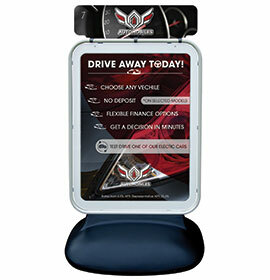 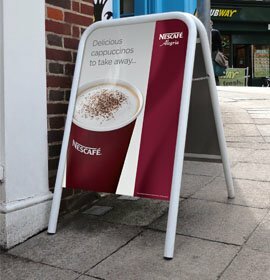 Customisable free-standing display for effective product and brand promotion. 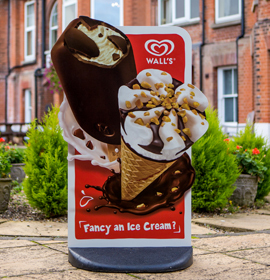 Cost savings of over 50% have been demonstrated versus similar cardboard displays! 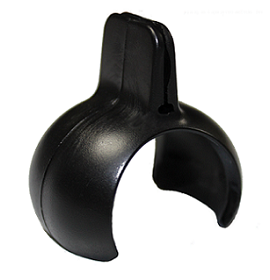 Pivot Grippers are made for showcard mounting, and are ideal for chillers, product displays, shelving gondolas and counters. 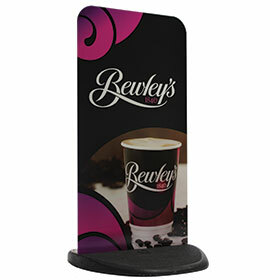 Ideal for drink brands and retailers, precisely cut spaces hold cups securely in place. 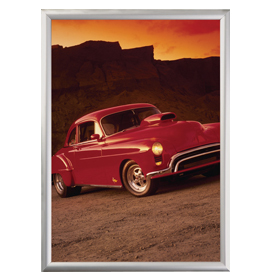 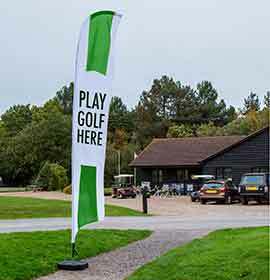 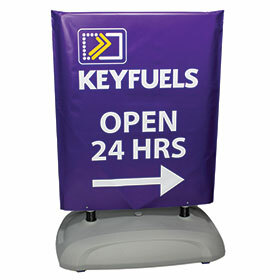 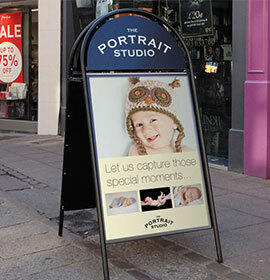 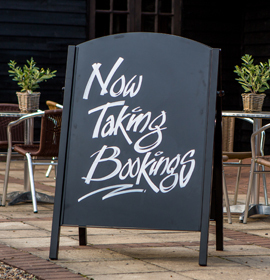 Available in a range of shapes and sizes with vibrant screen or digitally printed graphics. 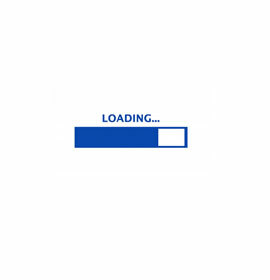 Minimum order quantity (guide) 50.